When war broke out between Australia and Japan 75 years ago, it had a profound impact on the lives of Japanese civilians living in Australia. The last surviving Nikkei Australians who were interned in camps share their experiences with SBS Radio. 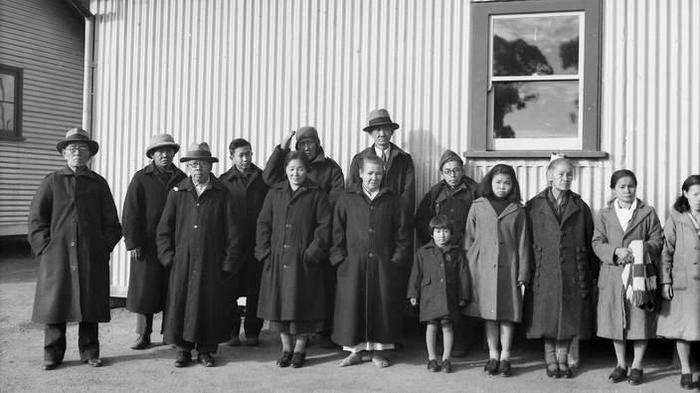 Nikkei Australia’s Dr Yuriko Nagata, author of the definitive book on the subject of Japanese internment, Unwanted Aliens: Japanese Internment in Australia was also interviewed.